Bombay High Court has upheld the 2012 amendment to Prisons (Bombay Furlough and Parole) Rules, which states that Prisoners convicted for offences such as kidnapping, smuggling and other specified offences shall not be considered for release on furlough. A prisoner who was convicted for committing the offence of kidnapping had challenged the notification amending the Furlough and Parole Rules contending that the selection of Section 364 for being included in the list of offences in respect of which furlough leave shall not be granted is arbitrary and that it is not based on any rational principle. Rejecting the argument that, if a more serious crime like murder was not included in the list, there was no rational basis for including offences relating to kidnapping, the division bench comprising of Justices Anuja Prabhudessai and V.K. Tahilramani observed that the relevant consideration for not granting furlough is whether his release will expose the society to the very danger to shield from which the criminal is imprisoned.In case of murder only that person against whom the perpetrator has a motive or animus alone is exposed to danger from him and not others. So far as kidnapping, dacoity, acts of terrorism and under the NDPS Act are concerned, any victim is a good victim and the entire society is exposed to the risk, the Bench added. 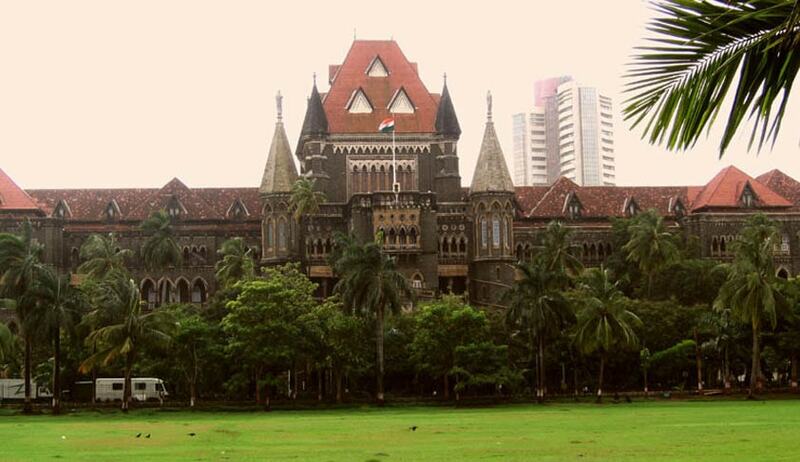 The Court, referring to its decision in Subhash HiralalBhosale Vs. State of Maharashtra & Anr also observed that the intention of the legislature is that such of the prisoners whose presence is considered dangerous or otherwise prejudicial to the public peace and order or who have been considered dangerous because of their involvement in serious prison violence or offences which have an impact on the entire society should not be released on furlough.